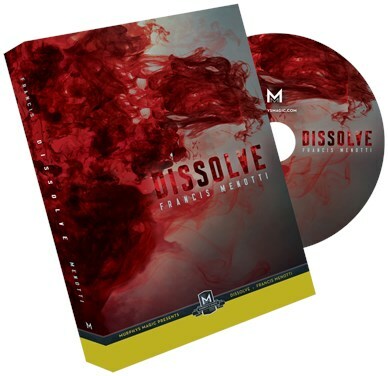 Menotti’s Dissolve is definitely worth checking out. It is certainly the first time I have seen the reversed cards turn over gradually rather than instantly, and it works to good effect. If this aspect doesn’t appeal to you, then you are probably better to stick with a Triumph you already know, because the gradual righting of the cards is what is new here. 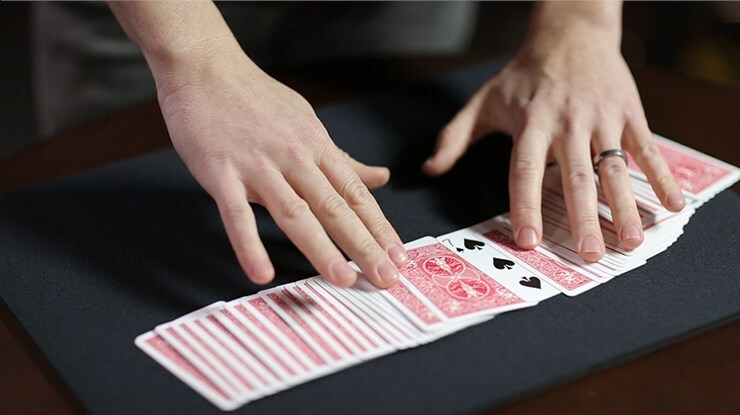 Dissolve is quite similar to a normal triumph, however, you're able to clearly show that the cards are mixed face up and face down. And then by riffling the card, they slowly become all face up. Dissolve is a very easy effect. 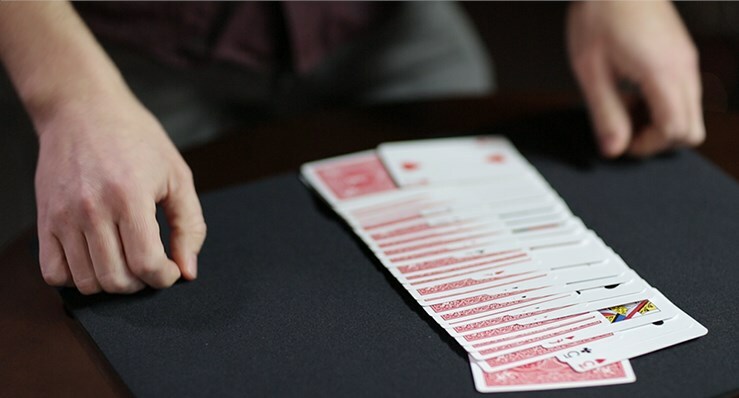 It utilizes a clever gimmicked deck that does the majority of the work for you. It gets good reactions, and the ease of use allows you to Focus on presentation. My two main problems with this trick is in the trailer it says it is instant reset. That is only partially true: it is possible to do it with an instant reset but… It will not look nearly as clean. Resetting it is not difficult or long: through my experience it takes about 30 seconds but I'm sure if you do this regularly you could cut down the reset time even more. 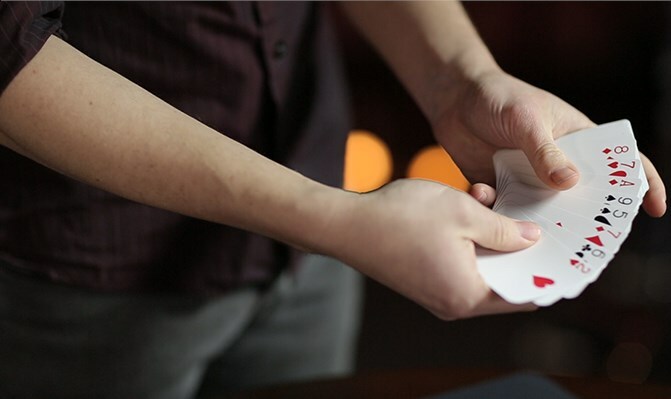 My second problem with this is having to carry around a gimmick deck that is devoted to one trick(well, it is possible to do more with it, but once again it's not nearly going to be as clean, you're not gonna be signing any cards and you might not want the spectators to handle the deck.) The DVD is 110 minutes long and is well produced, as many of Murphy's products are. Francis is an excellent teacher, so you will know every procedure for the trick. Overall, this is a good effect that is extremely clean and visual. If you like the effect and don't mind carrying around a "one trick pony deck" then I would highly recommend this! 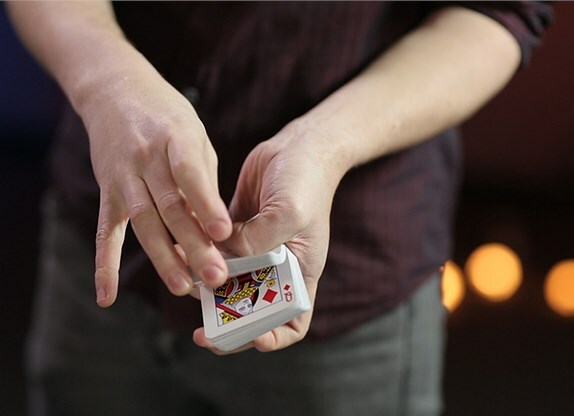 If you are new to the art, this world class magicians joyfully classic has been updated so that your day to day friends will remember it for long time the video gave you the gospel spirit history & theory. To a walk around effects that best way doing it! Well done francis menotti for gave use all a new delight!